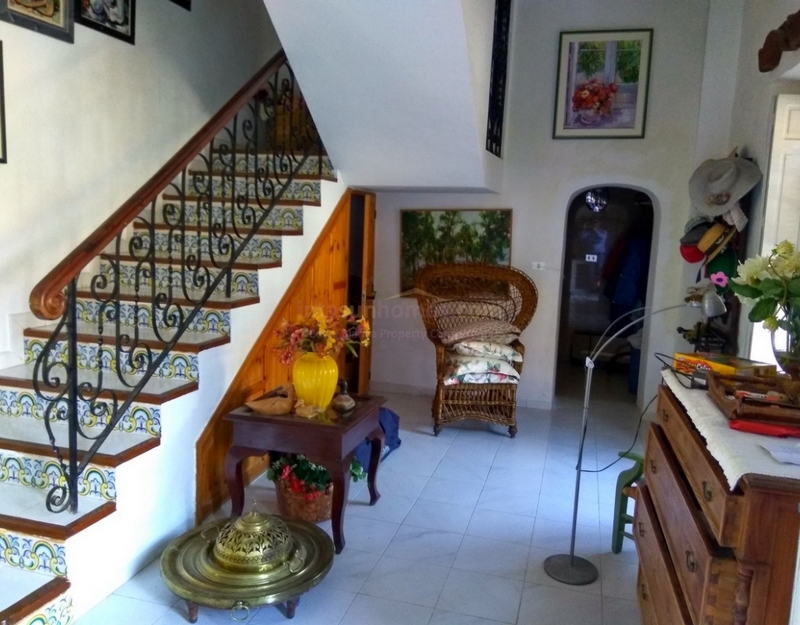 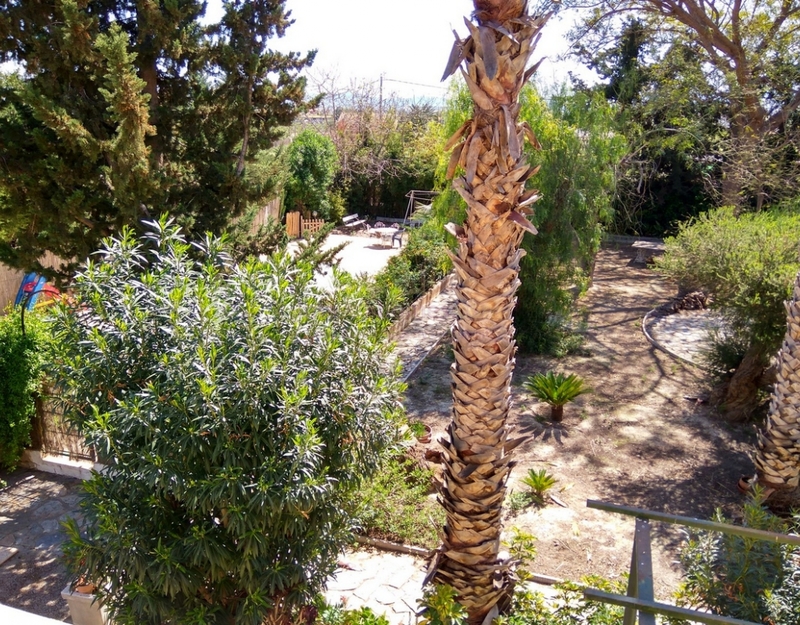 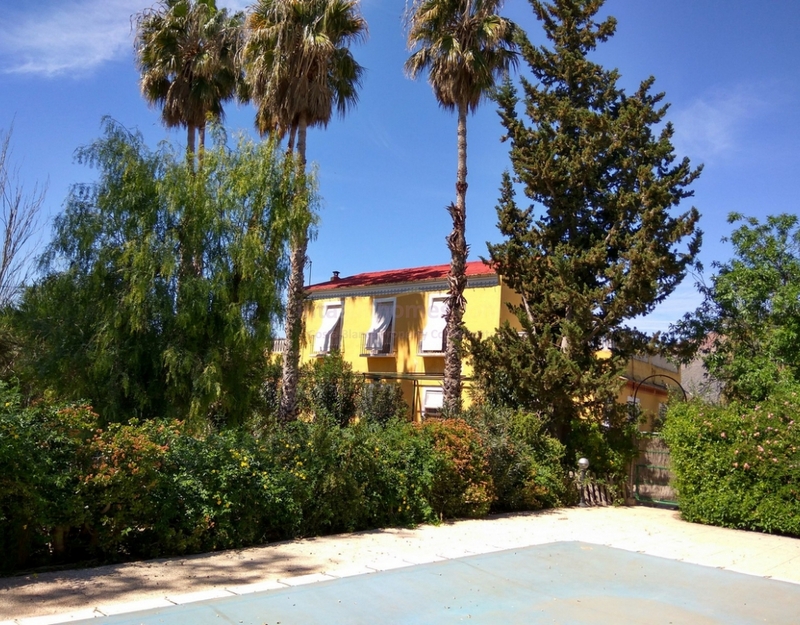 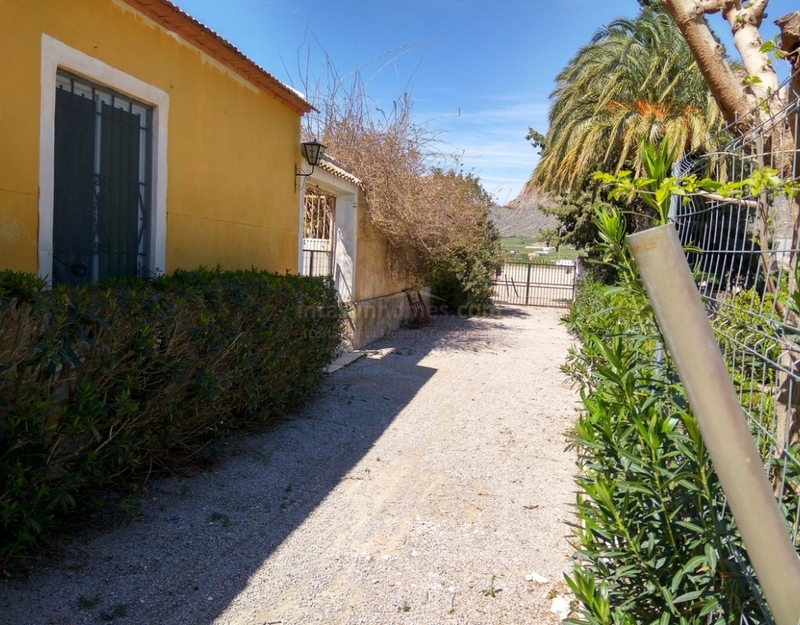 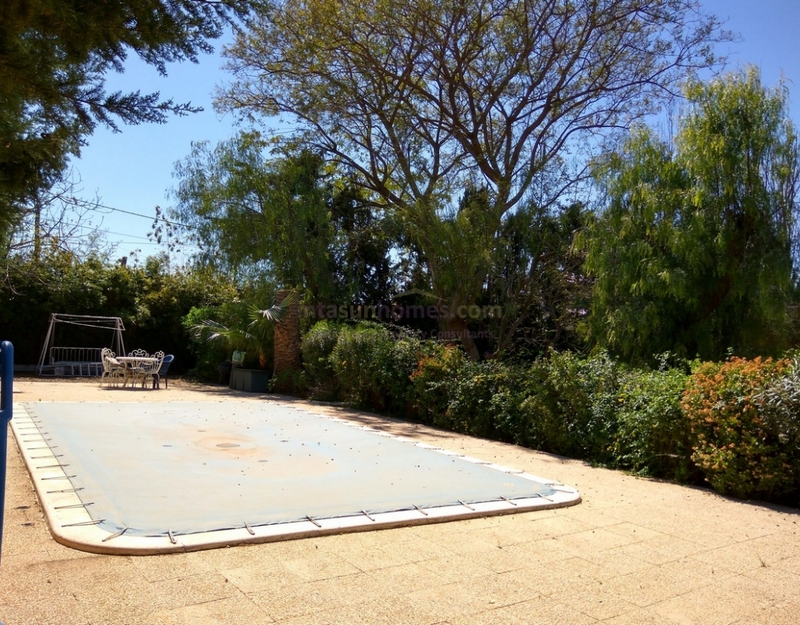 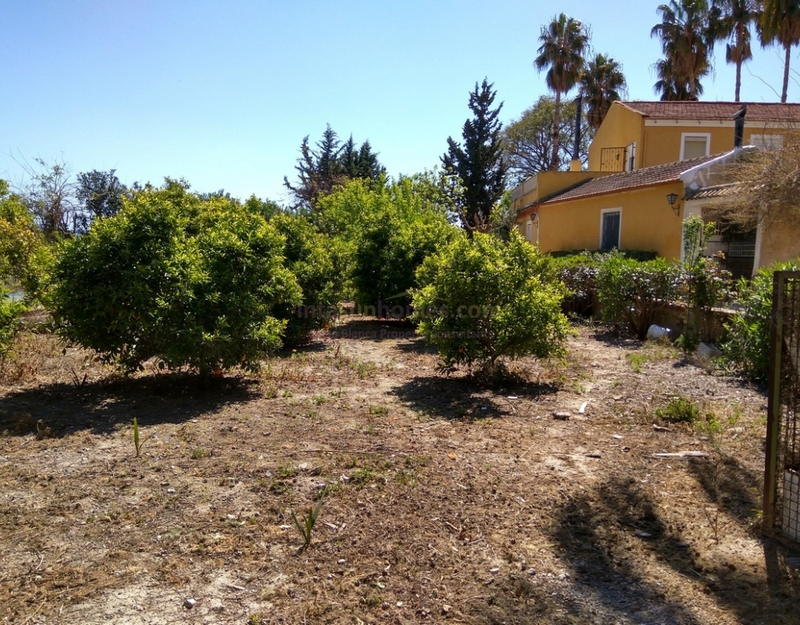 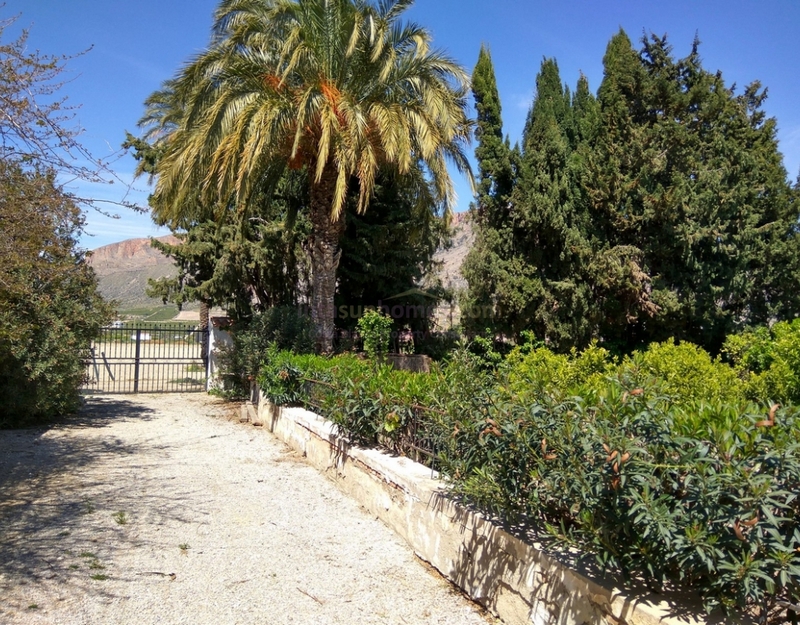 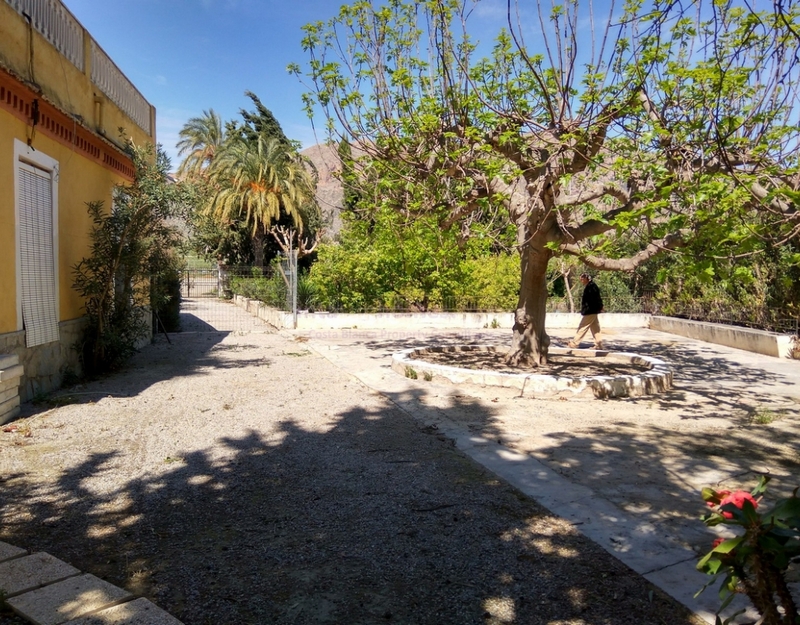 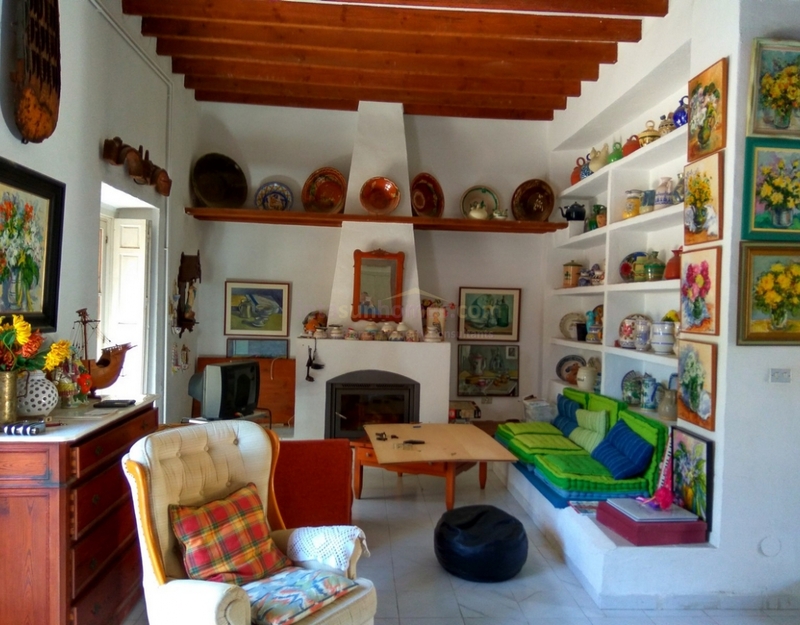 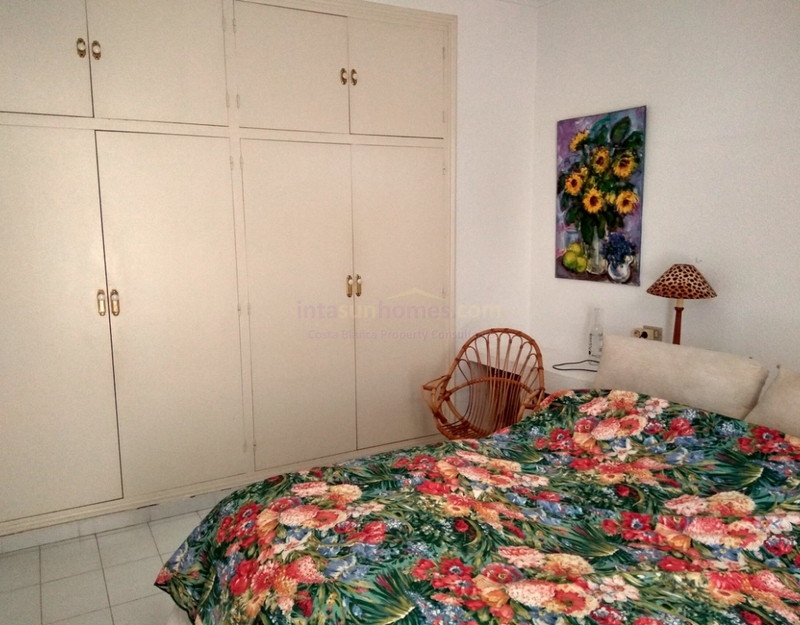 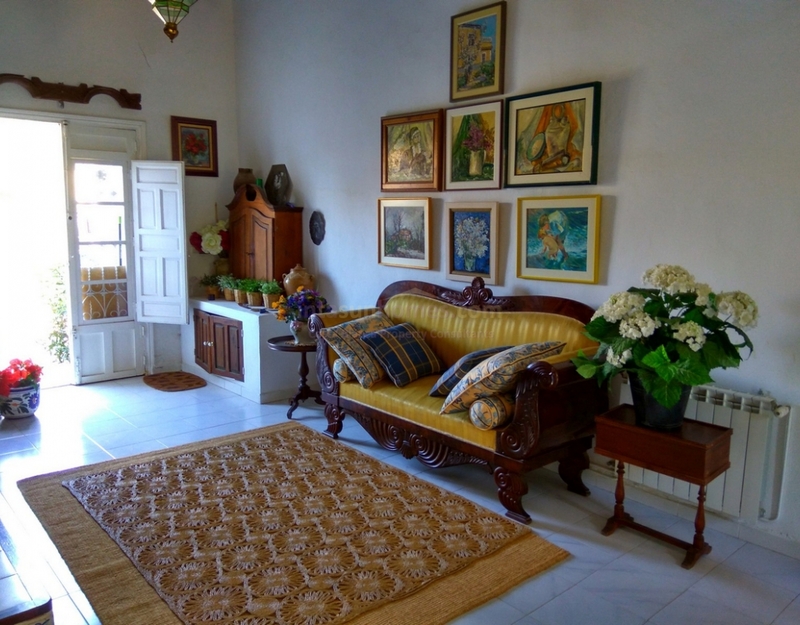 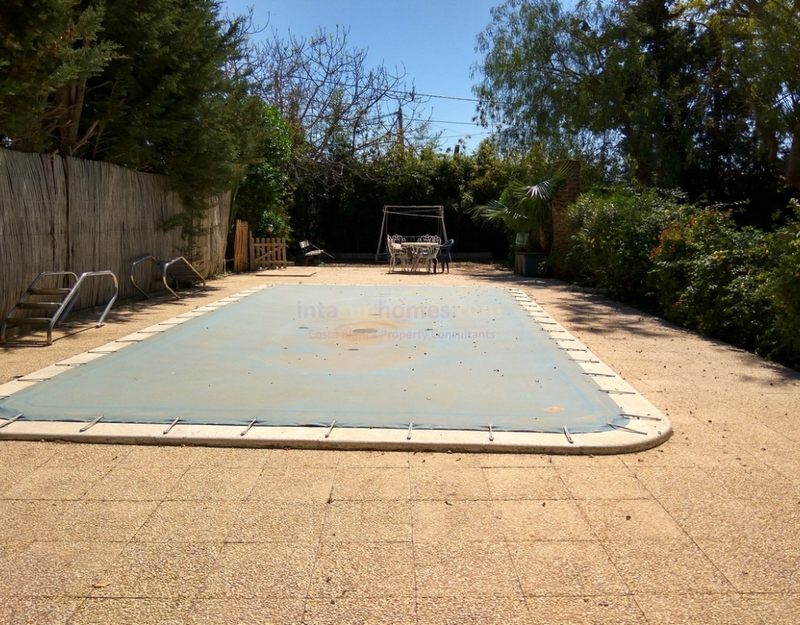 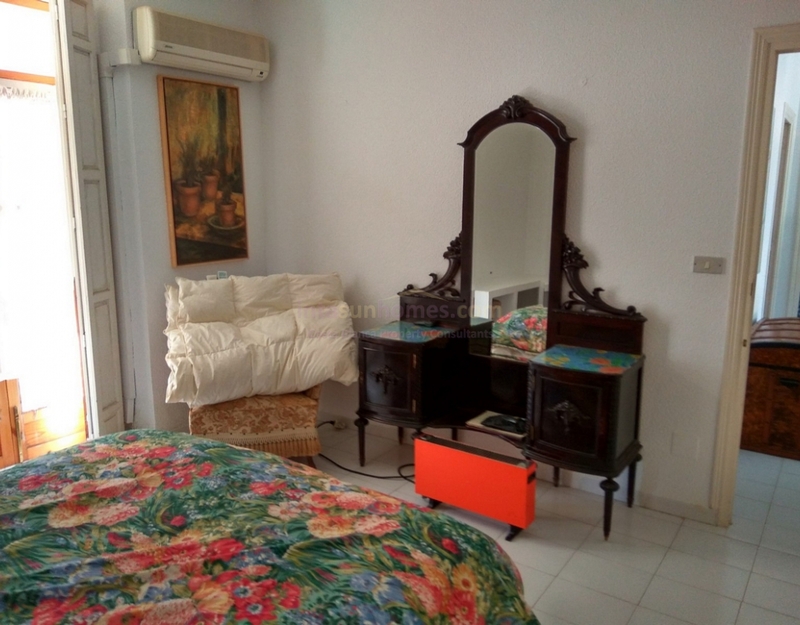 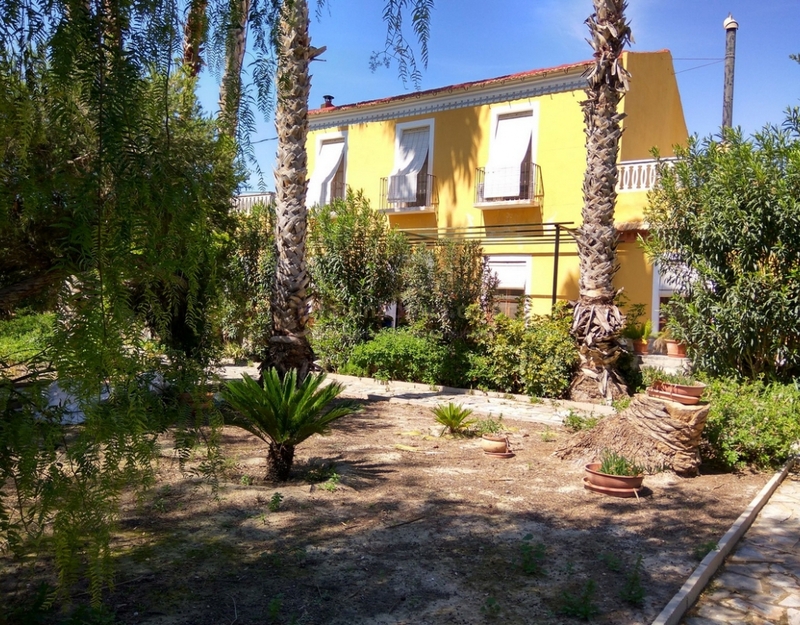 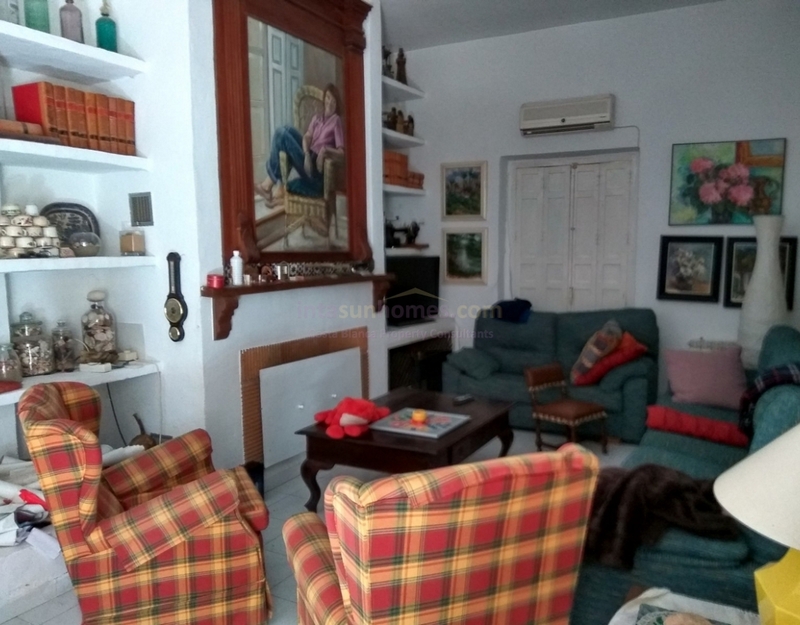 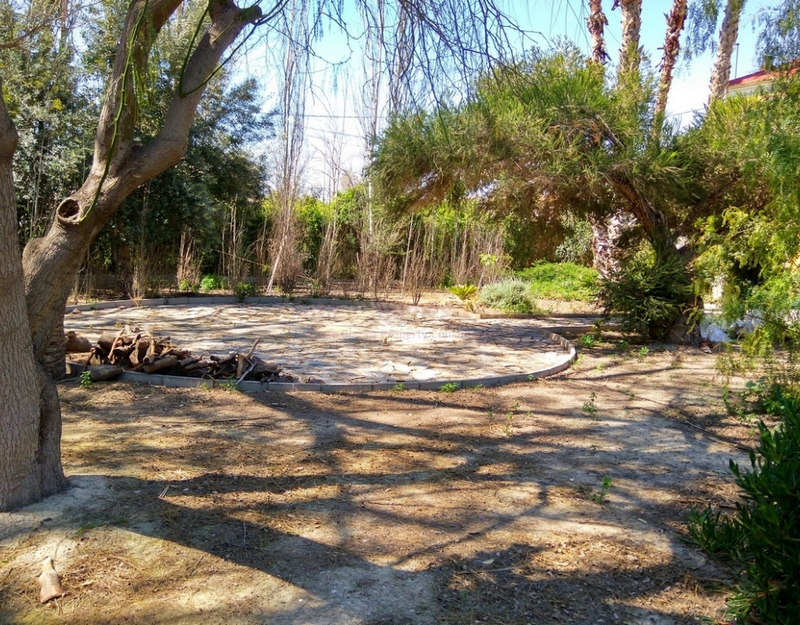 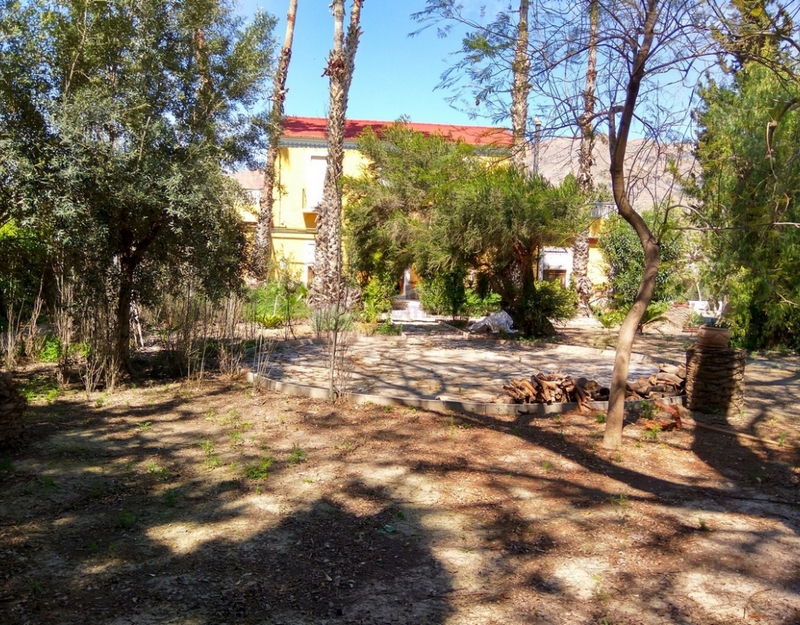 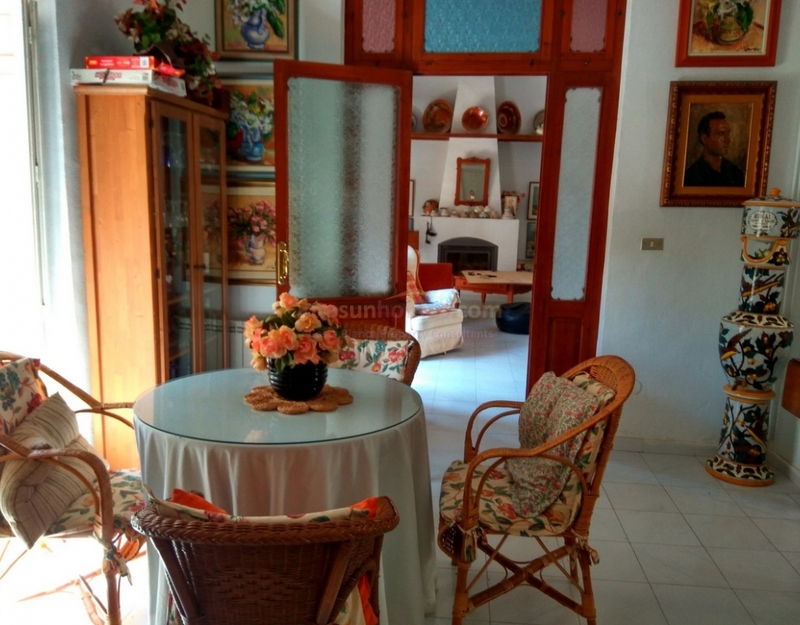 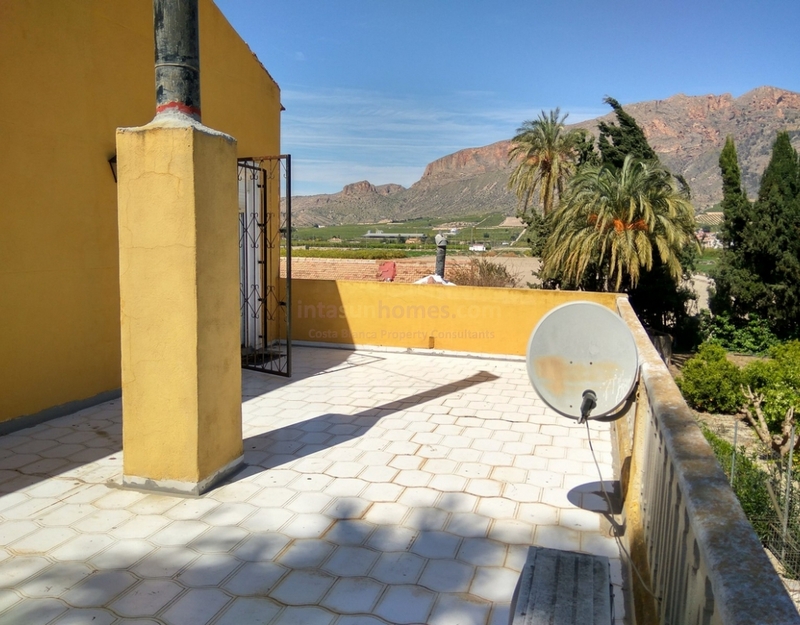 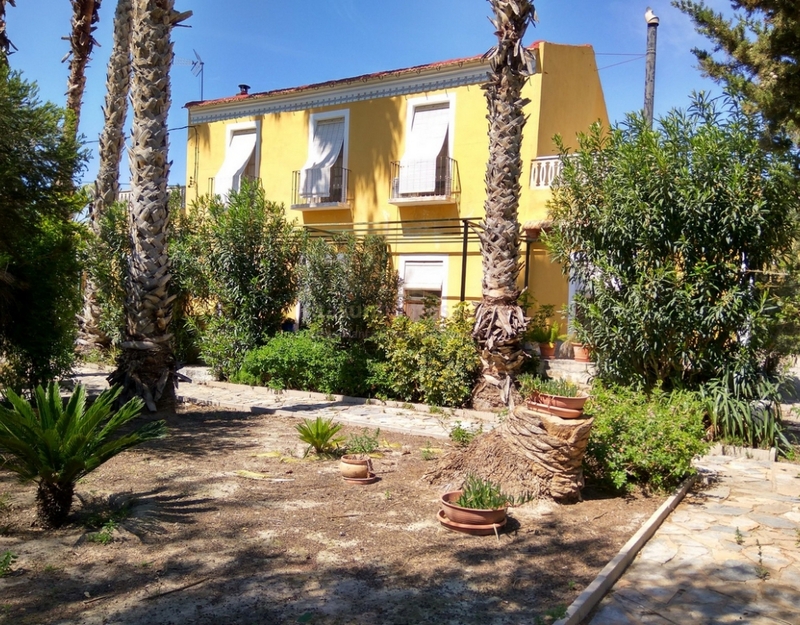 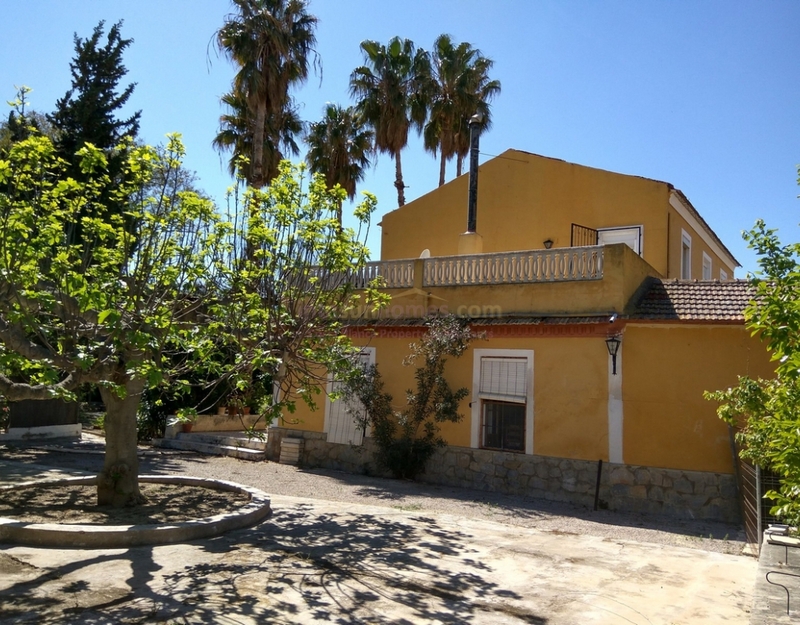 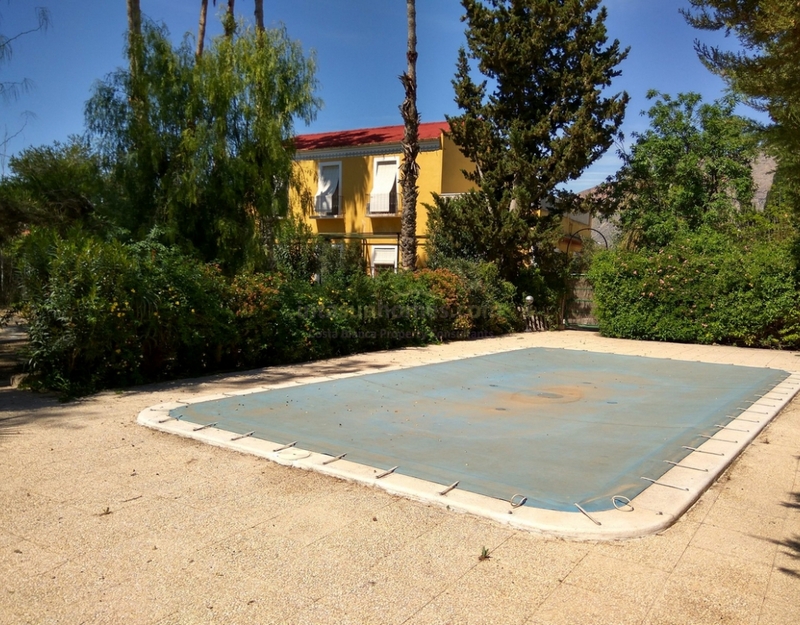 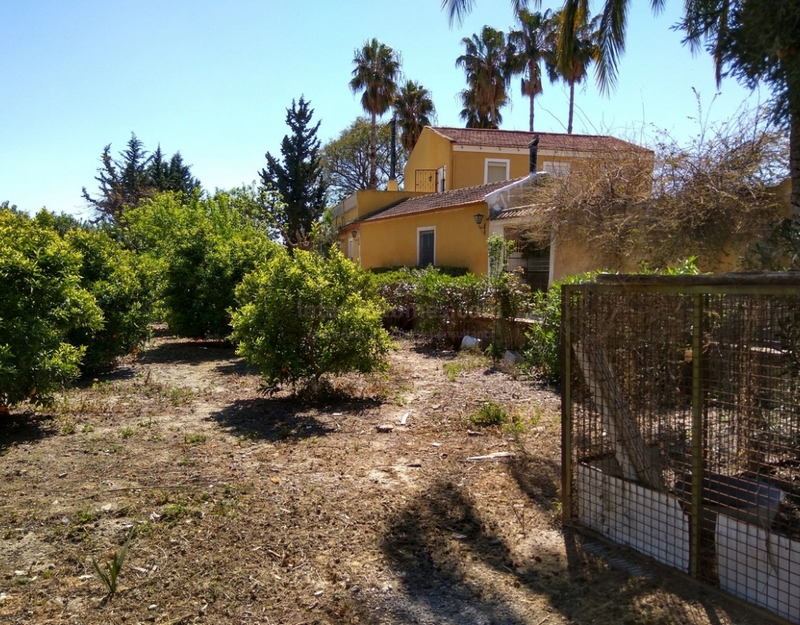 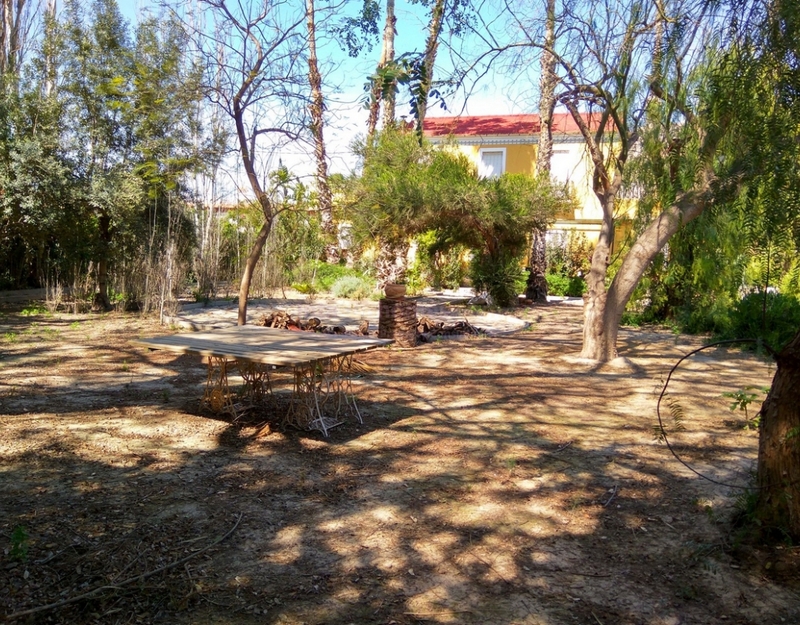 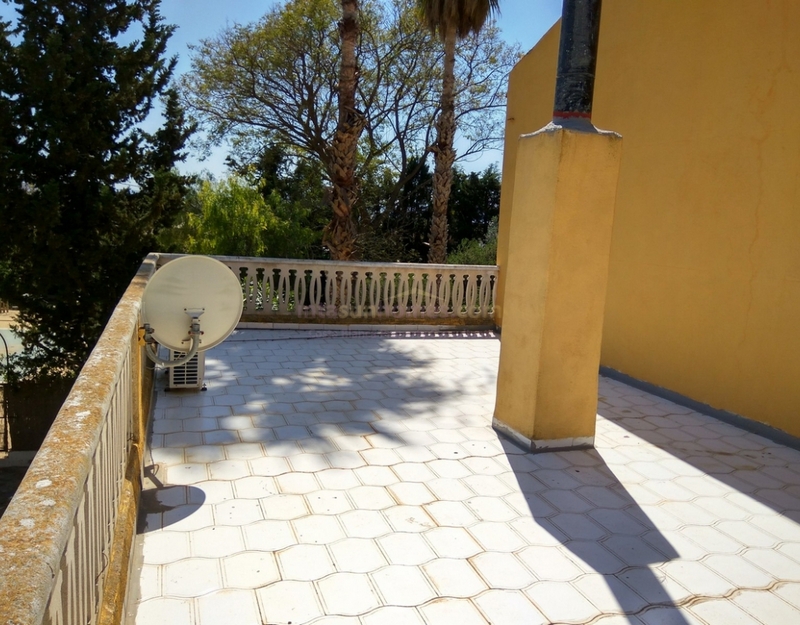 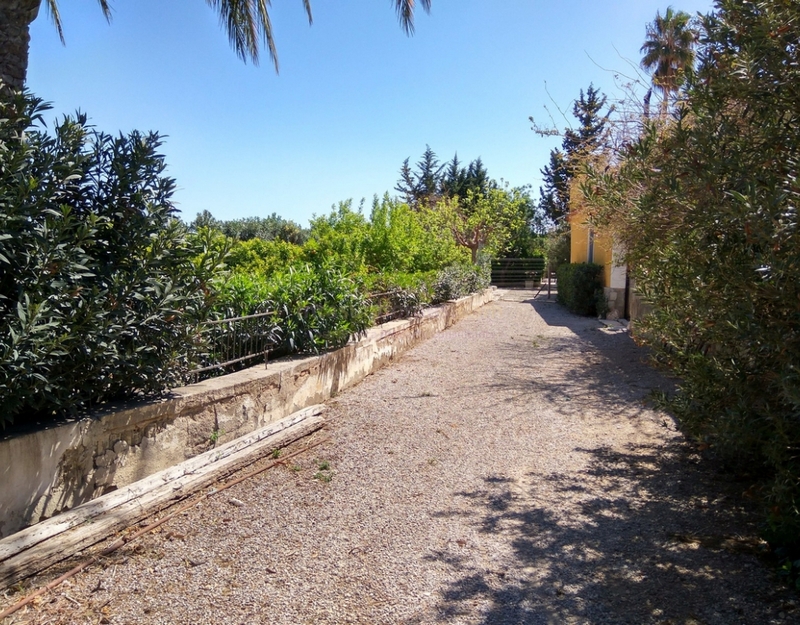 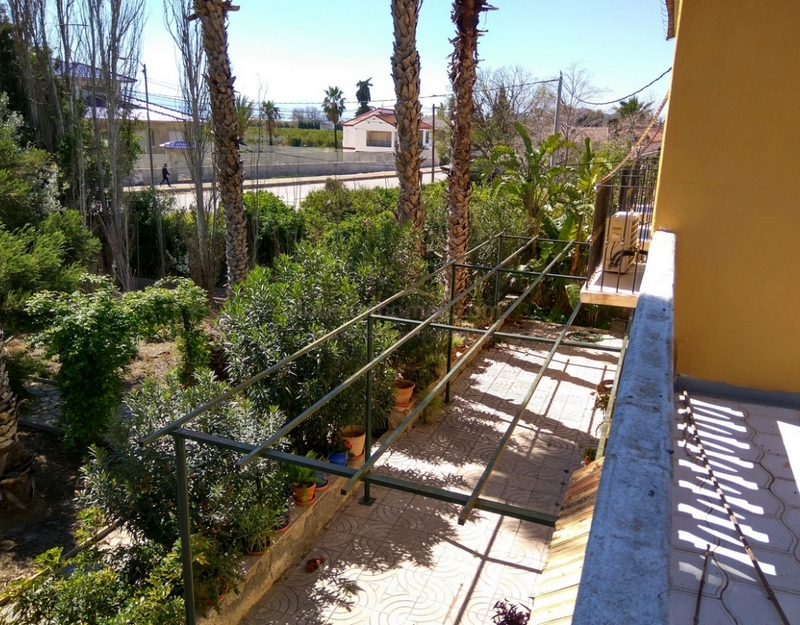 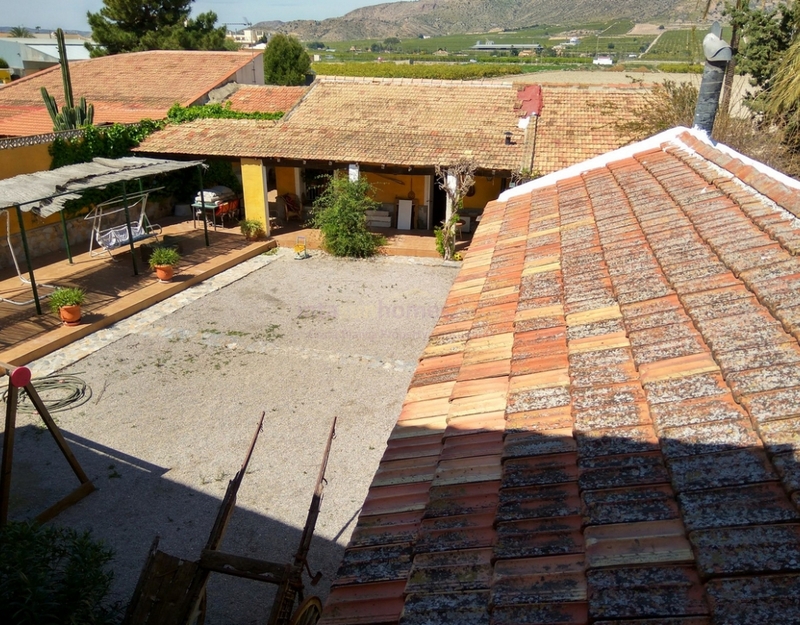 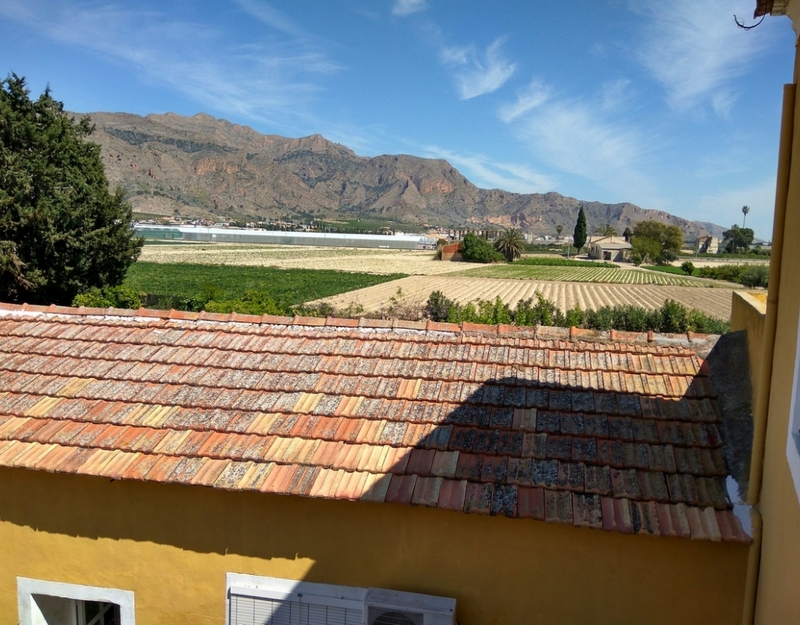 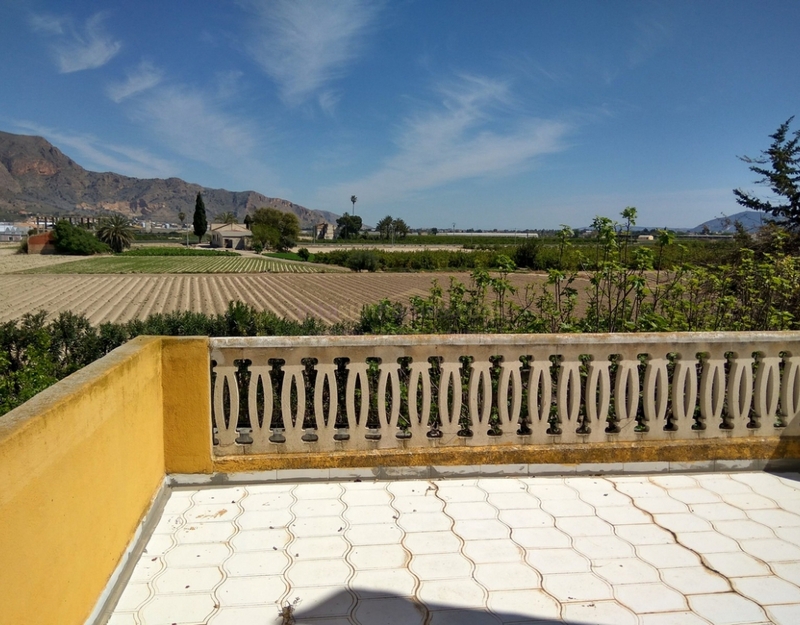 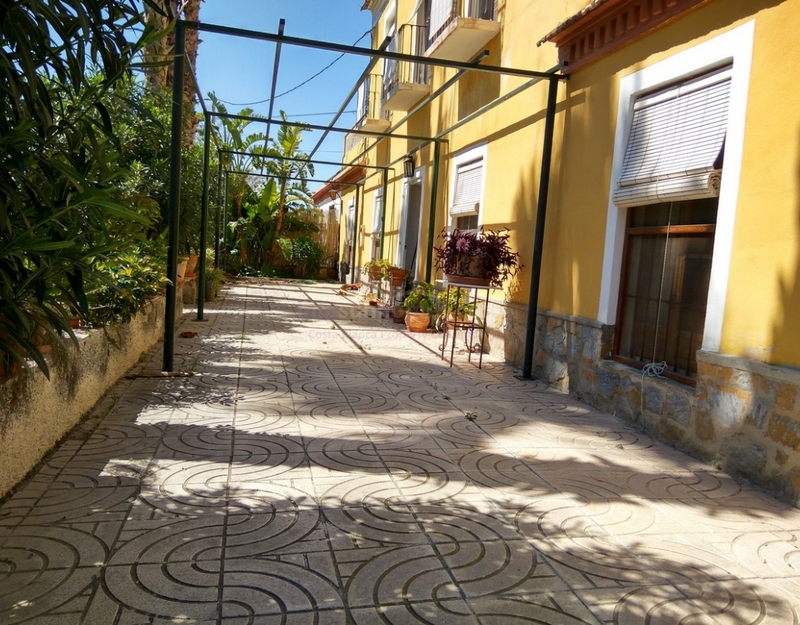 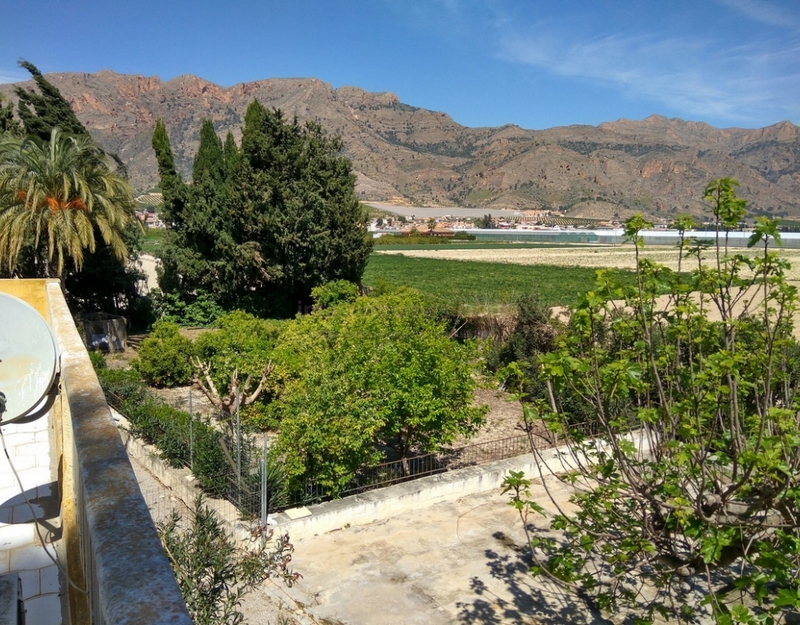 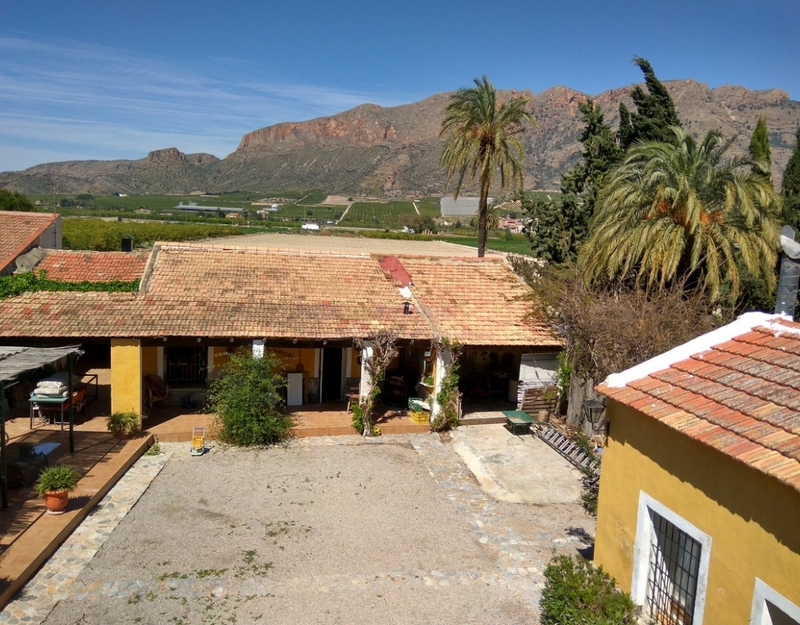 Centenary palace totally refurbished extender over 400m2 build, with private swimming pool on a plot of 2.800m2 fenced off with plants as well in a lovely area with beautiful views and a loving final touch which gives this finca a perfect finish. 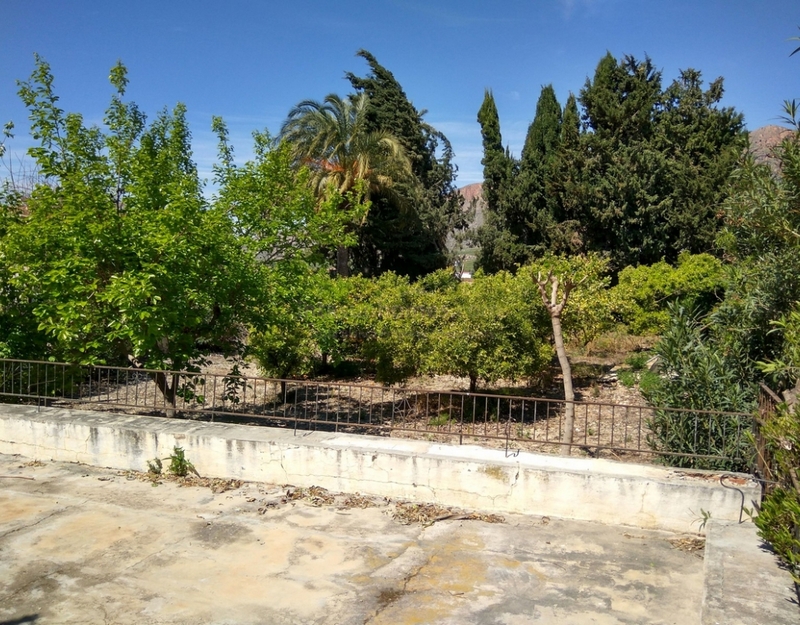 With a little tree area which has fruit trees and ornamental ones, garage for three cars and a lovely terrace with views all around. 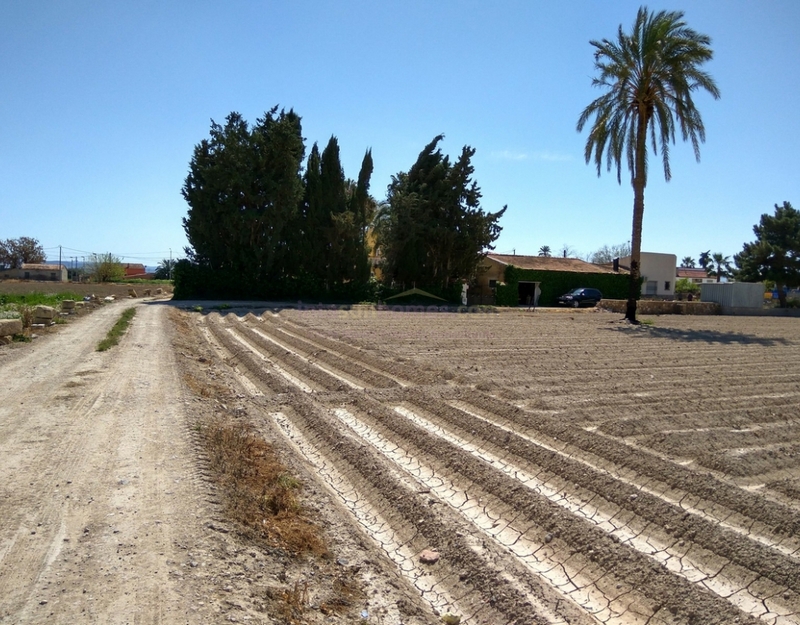 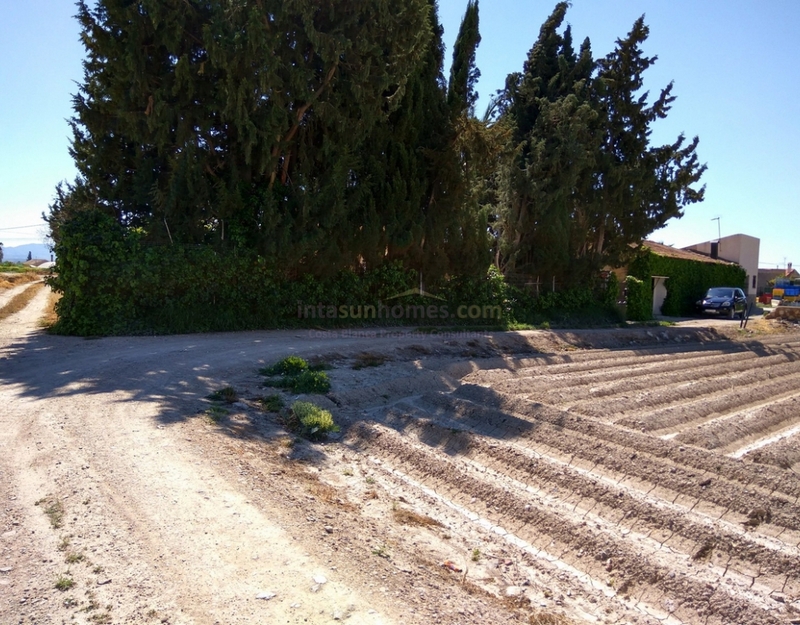 Located 4km from the heart of Orihuela, 2 minutes from Santomera and 15 minutes from the centre of Fortuna, 10 minutes from Murcia and its commercial centres like the Nueva Condomina, Thader and Ikea. 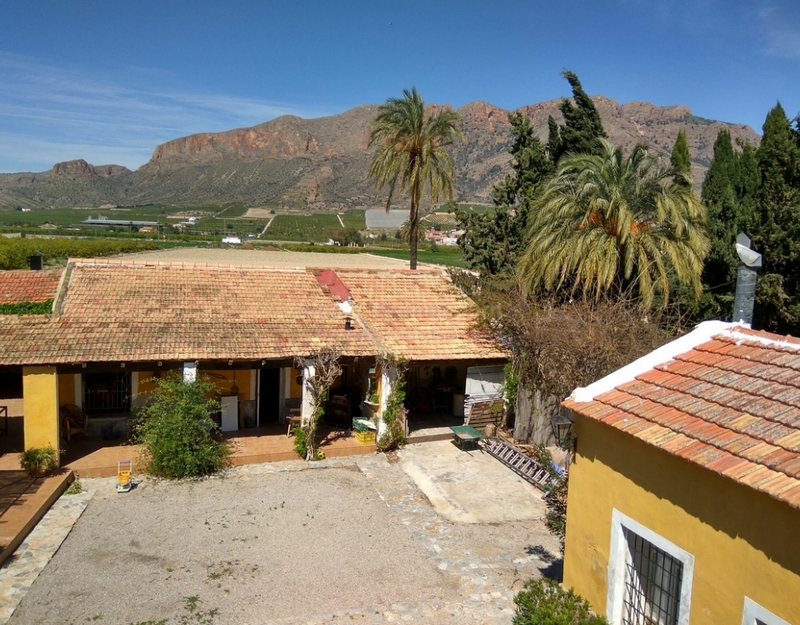 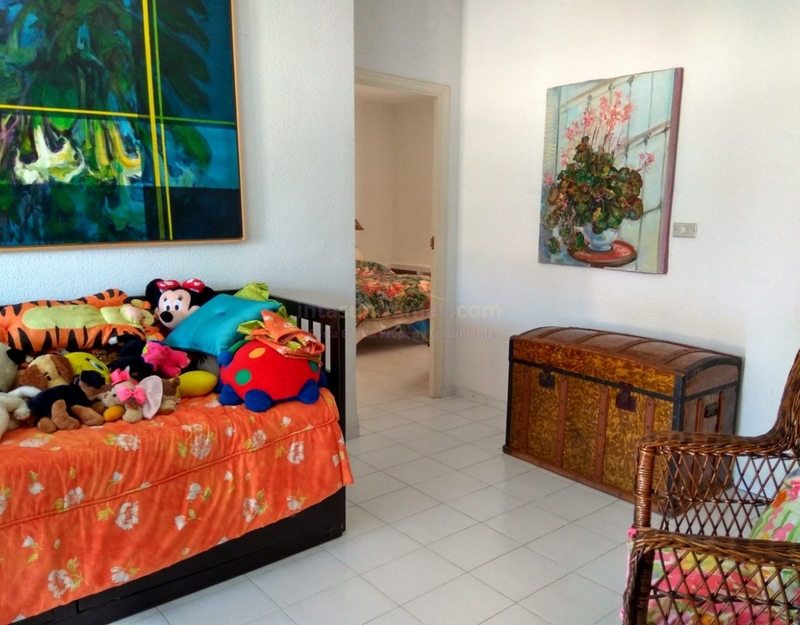 It is also about 30 minutes from the beaches of Orihuela Costa and about 50 minutes from the Alicante Airport. 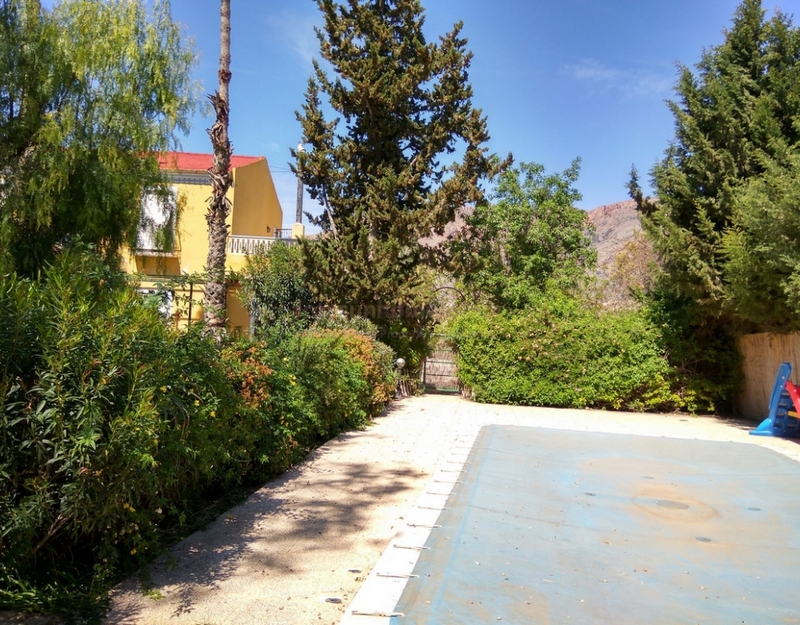 The property is distributed over 5 bedrooms, 2 living dinning rooms with chimney, two full bathroom, central heating and air conditioning, independent kitchen, washing and utility room, covered in porch, terraces, barbeque, garage big enough for three cars and automatic door to access the plot.